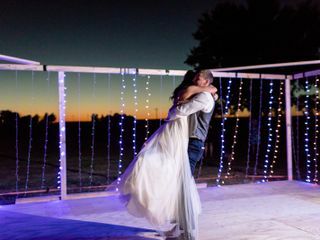 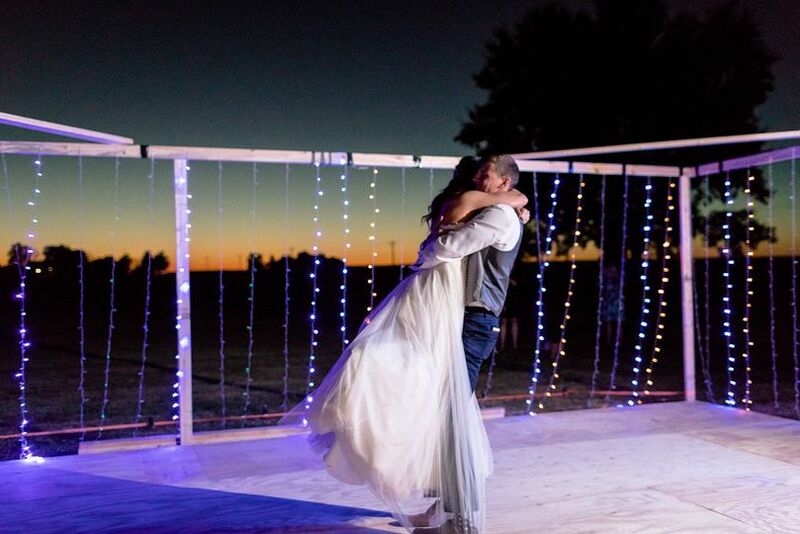 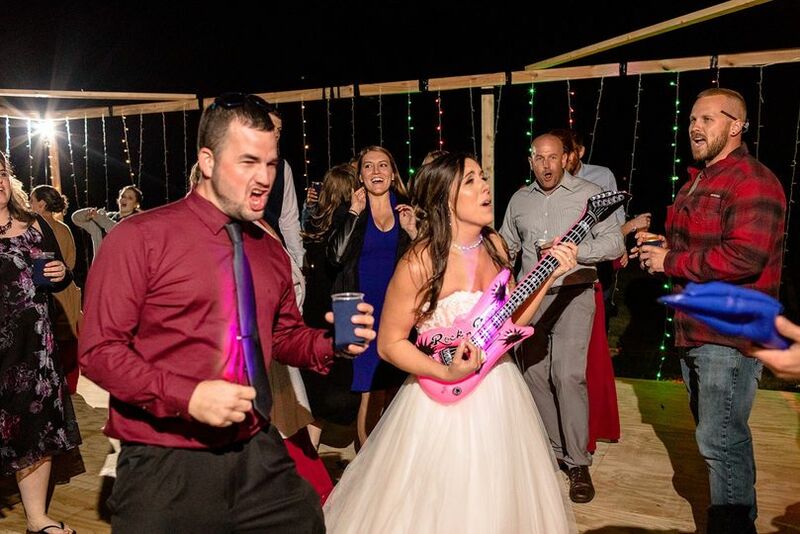 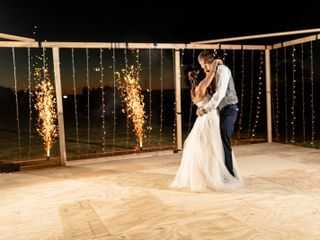 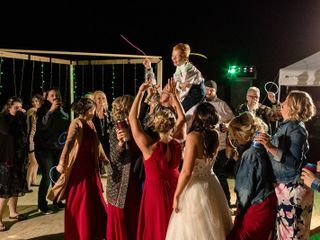 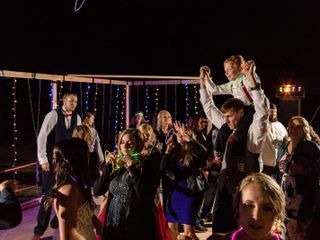 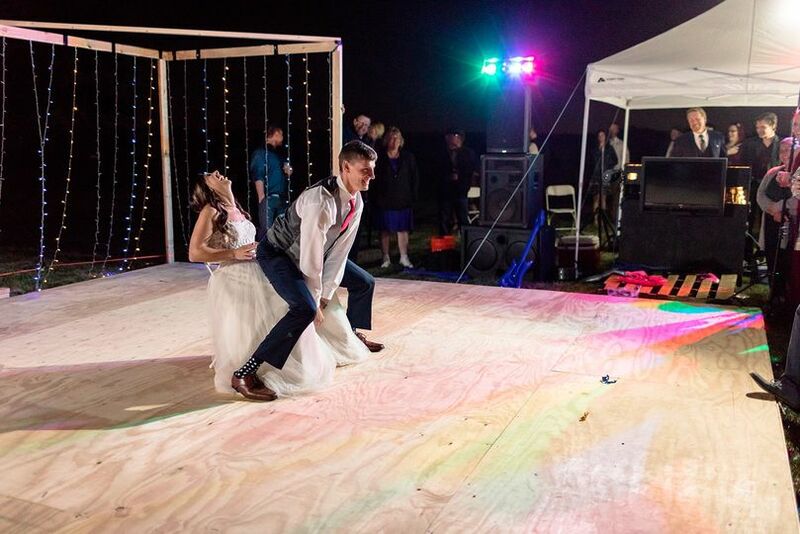 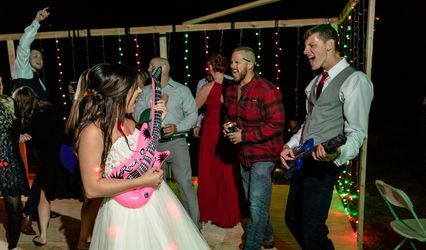 World Class Entertainment in Clifton, Illinois provides music and lighting services for weddings and other events. 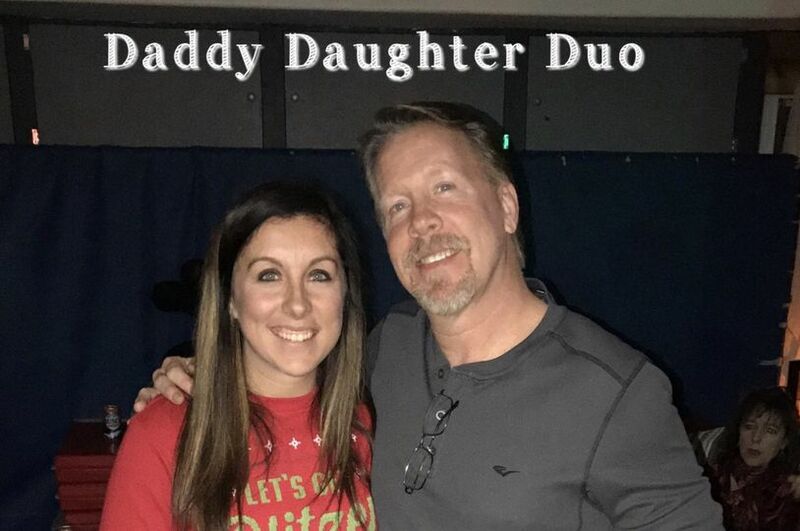 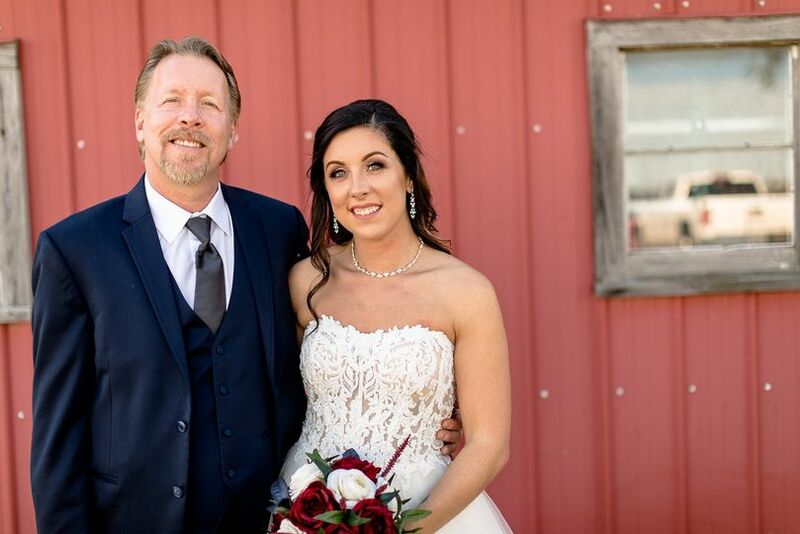 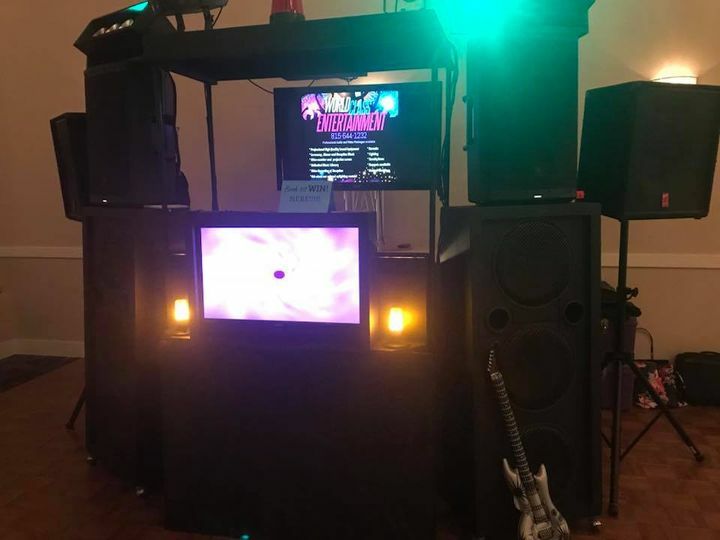 In addition to music and lighting, this father and daughter team can provide clients with a video monitor and projection screen to display slideshows and videos during the event. 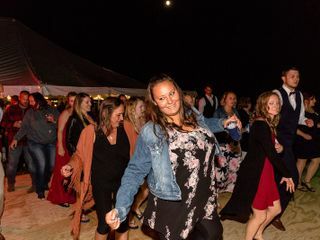 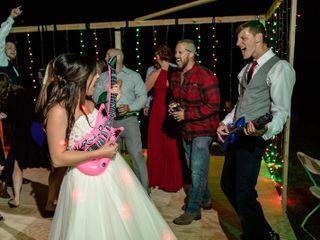 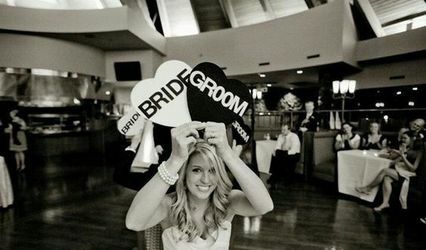 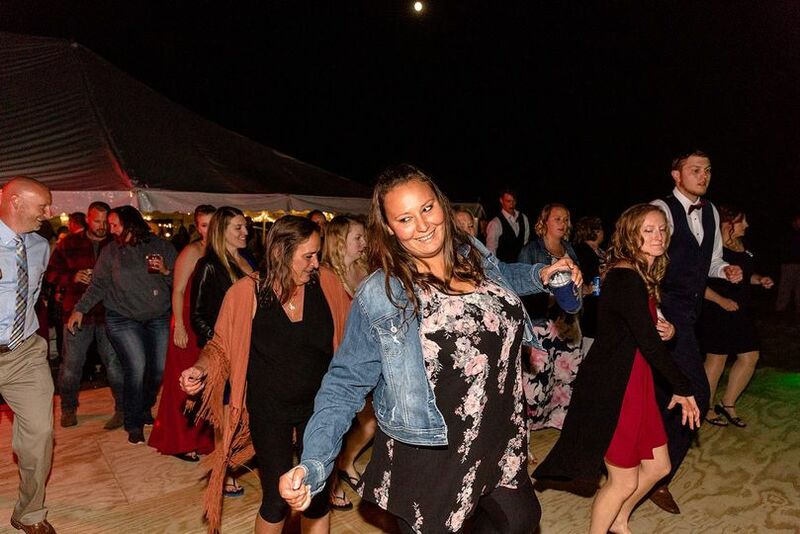 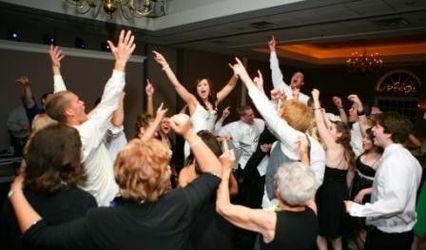 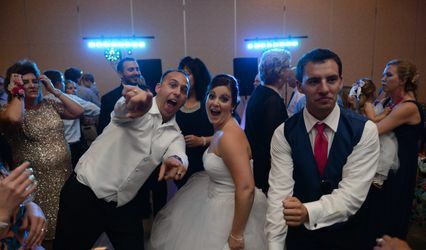 Enjoy a variety of music genres, tailored to your preferences for a celebration full of fun and dancing.